The action-platformer Metagal will be appearing on the Switch eShop this Friday. Take a look at some early footage below. Ratalakia Games confirmed today that it will publish the 2D action-platformer Metagal on Switch this week. The original game was developed by RetroRevolution. 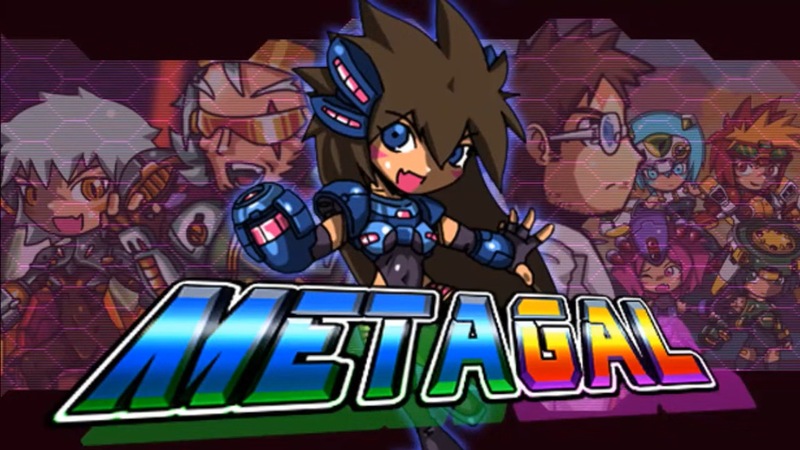 Thanks to the porting work from Ratalaika Games, Metagal will be receiving a release on Switch. The developer says it’s been sent to QA, and we should be seeing it within the next month or two.